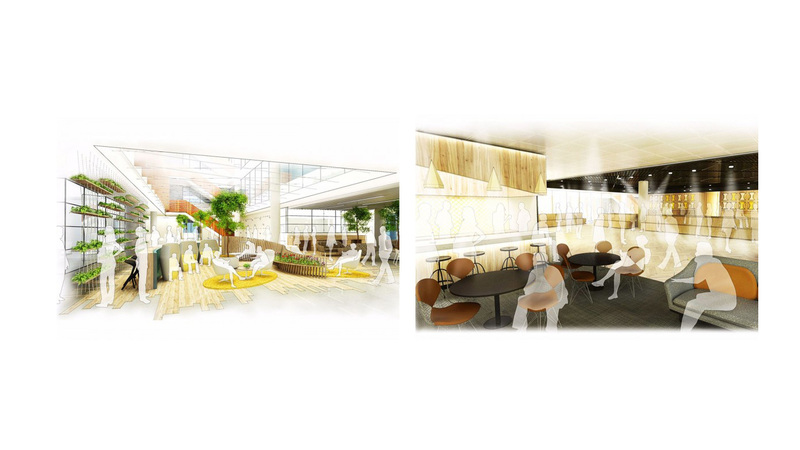 Appointed by regular client MWA, Salus’s London Hendon office have secured yet another £4m fitout scheme for the Yoox Net-A-Porter Group. 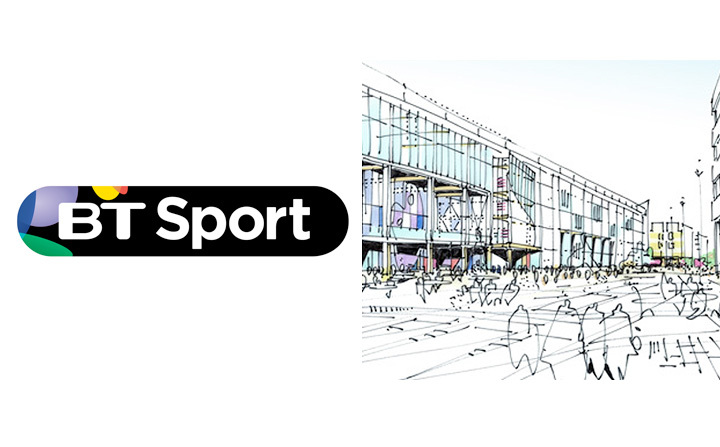 New BT Sport studio at the Queen Elizabeth Olympic Park , part of iCITY, the home of its new BT Sport channels. 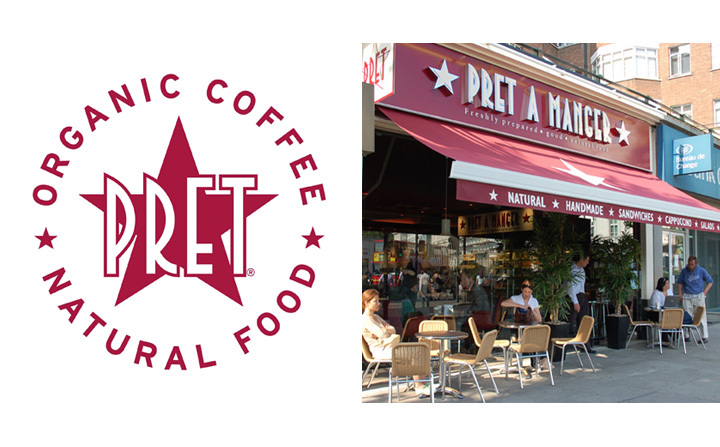 Salus Approved Inspectors were proud to be appointed for the nationwide retail program for Pret a Manger. Salus Approved Inspectors were proud to be appointed by the Adecco Group for their refurbishment and fit out programme. Adecco recruitment is the world leader in human resource solutions with over 6,000 recruitment centres worldwide.